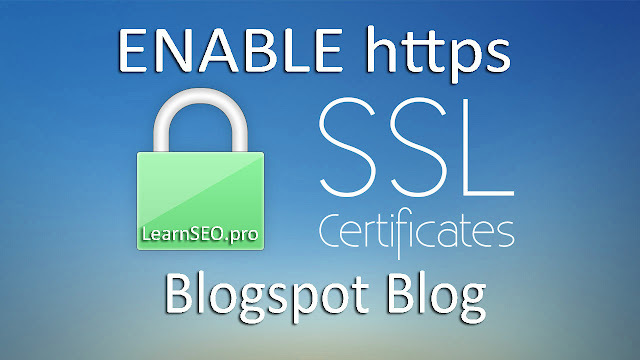 How to Enable HTTPS SSL Certificate on Blogger Blogspot and Custom Domain? How to enable https SSL on Blogger for Free? 2. After logging in Go to Settings > Basic > HTTPS > HTTPS availability. And enable it by selecting "Yes". Follow the screenshot given below. How to enable your Blogger Custom domain from http to https? 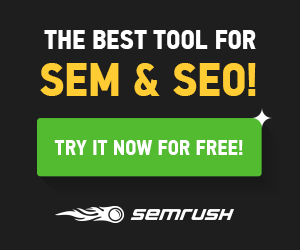 If you have enables custom domain on your blogger. Then also you can integrate the ssl (http to https) on your blogger custom domain name. Steps are same as given above. You have to goto Settings > Basic > HTTPS > HTTPS availability. And enable it by selecting "Yes". 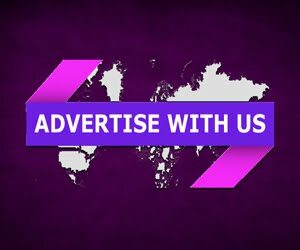 This feature has recently launched it by blogger, however prior to this it was very difficult task to implement https to your blog or blogger custom domain name. 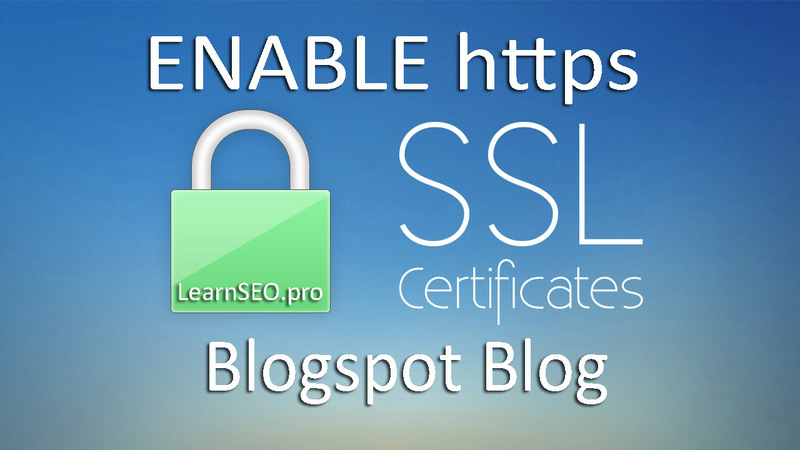 Finally, your blogger blog is ready to go live on the web, and it is fully SSL certified. The method to enable the HTTPS SSL certificate on your Blogger blogspot using a custom domain, here we will guide you to get free ssl certificates.